Just this past week I had another business trip to San Antonio TX. See my write up from the previous trip. I have a love/hate relationship with this tourist mecca. I love Riverwalk. It has so much to see; places to eat and is beautiful by day and night. Likely one of the best sidewalk cafe locations, anywhere. I was there on this trip three nights and had dinner overlooking the canal/river all evenings. While eating, tourist boats loaded with people came by waving. My dinners ranged from Italian to regional fare. Some of the best Tex-Mex to be found. My first evening, there was still some light and after eating I walked a short half block over to the historic Alamo site. This is sacred ground for Texans and for the American march west. Famous American like Davy Crockett, James Bowie, William Travis and in total 212 lost their lives during the Mexican General Sana Anna's 13 day siege. He overran the Alamo during the last fierce battle, occurring March 6, 1836. After the battle Santa Anna ordered the immediate execution of all survivors. The story continues in that the Texans did not give up. Infuriated by what they thought was Santa Anna's overwhelming cruelty during the Battle of the Alamo, other settlers and adventurers were soon inspired by thoughts of revenge and joined the Texas Army. The regrouped and stronger Texas Army, many of them shouting “Remember the Alamo!" defeated the Mexican Army at the Battle of San Jacinto on April 21, 1836. This final defeat led to the end of the Texas Revolution with Mexico surrendering Texas to the United States. I love the history and courageous account of how about 200 farmers, explorers, and ranchers held off an army of about 1500 regular Mexican soldiers for 12 days. They never surrendered. What has happened is that the City of San Antonio has surrender this sacred space to 3D rides, "Ripple's Believe it of Not" attractions and street traffic. I hope someday, it will become again the historic and sacred place that it is. Below are some photos from my stay. I have not been to San Antonio in 2 decades but it is on my list of places to go as soon as I can retire. My wife and I are both history buffs and I remember having an emotional time during my visit to the Alamo. I am sure she will be similarly affected. 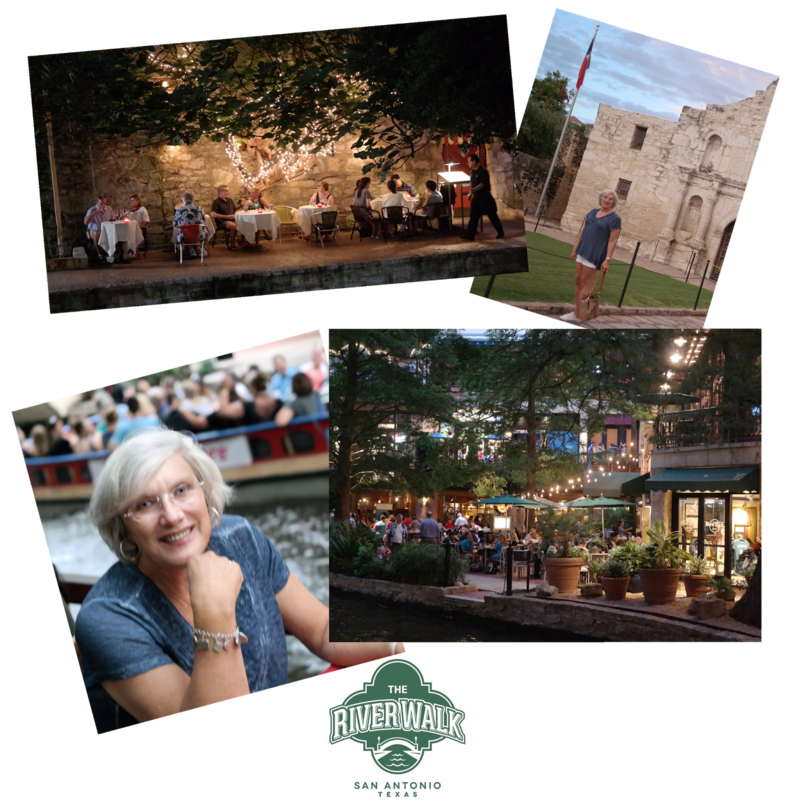 Of course, it was a pleasure to hit the wonderful Riverwalk and let a few margaritas help me get my emotions back under control.